So, how do I communicate with parents? Of course I utilize and love the basics – emails, phone calls, conferences, Infinite Campus, and weekly newsletters. 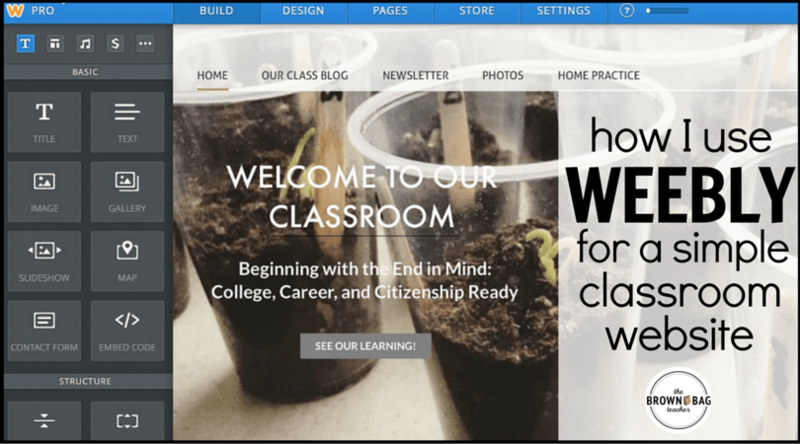 I’ve also spiced it up this year with a class blog that focuses on what we are learning in the classroom, as well as, showing exemplary student work. 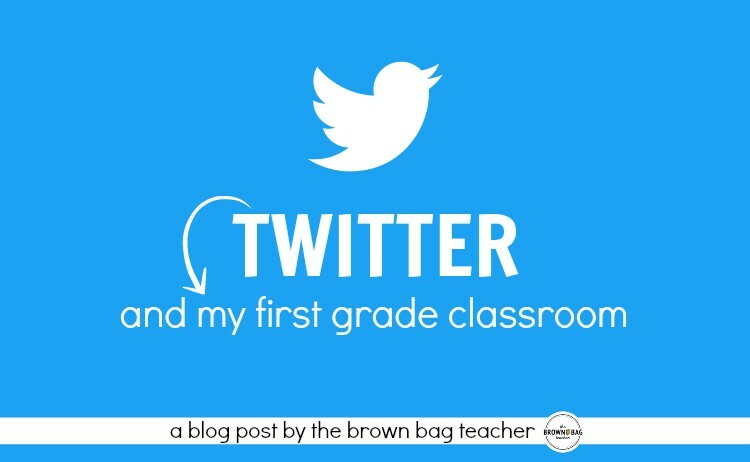 I use a class Twitter page to share small moments or victories from the day, and Remind 101 to share after-school reminders with parents. Today, though, I want to share with you my newest venture…video mini-lessons! So many times when meeting and talking with parents I’ve heard “We never did this when I was in school.” Families that are genuinely interested in helping their students with homework or to review for a test just do not have the ‘content knowledge’ that we expect in our Common-Core world. Hoping to bridge that gap, I’ve started creating weekly content videos that I add to our class blog and email home. Before this week, I had been uploading the video from my iPad directly into the class blog/email, but with today’s Snow Day (#9, by the way), I opened my own YouTube channel. Over time, I’ll go back and add my older videos, but for right now, my latest video – Point of View is up and running! What do I like about these videos? Parents always have the opportunity to learn with their child. Families know the ‘language’ we are using in the classroom. Eventually, these videos will become student-centered as students will take the responsibility for creating them! I am so excited as we transition to this step and students can show what they know! How do I create these videos? Great question! Mapping – I make a list of the most important things for my students to know about the topic. If they went home to share about Point of View, what would I want them to share? I make a list of the learning targets, vocabulary words, and any anchor charts I want to share. Visuals – What do I want families to see? Honestly, NOT my face – ha. 🙂 I take pictures of any anchor charts, printables, or student work I want to showcase. In the video above, you saw some mini-posters I created in A Beautiful Mess and a class anchor chart. Script – I make a brief outline of what I want included in my video. I actually do write the entire thing out, but you definitely could! iMovie – Then, I add in my visuals to iMovie, and record my voice. The first few definitely took longer (i.e. 90 minutes or so), but as I have done more, it takes me somewhere around 40ish minutes a video. Although a definite time commitment, for me it is worth it. Plus, I have received some awesome feedback from parents about the videos! So, there you go! 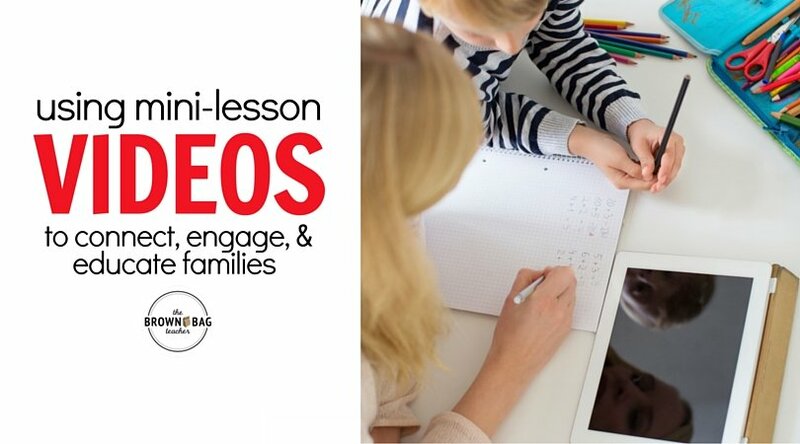 Do you use video mini-lessons in your classroom? 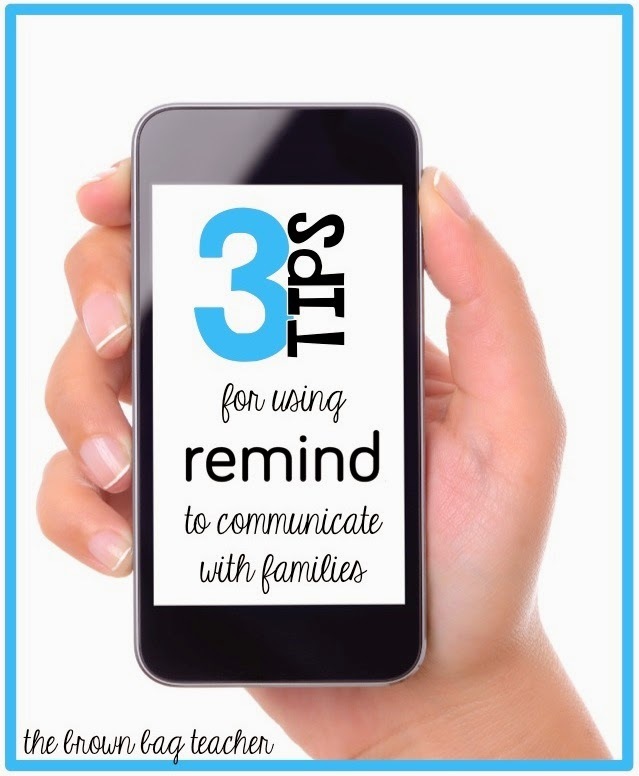 What are your favorite ways to communicate with parents? What a great idea for any grade! Absolutely, Kristen! Plus, I can see the videos being especially helpful with math. Our kids are learning REALLY different ways to 'prove' their mathematical thinking! Wow, this is great!!! I love that we can make a video without it being a video of US! I'm with you- I don't want to be in the video! Is it kinds like a "move" with how you zoomed into the posters? Did you have a site that gave you directions on how to do this? I LOVE it!! Awesome idea!!! And, you'll have them forever! Thanks for sharing Catherine! kinds=kinda and "move" = "movie"
oops! I got too excited! I have done this with subtraction to help the parents understand how we are learning certain strategies. Great blog post! This is a fabulous way to show parents what is going on in the classroom. I think it would be very helpful for students who are or have been out ill as well. Very impressive! Thank you for sharing. Great idea! I'll have to try that, if I have a bit of extra time! What an excellent idea!! I love this and will have to experiment around with it!! Thanks for sharing!! Great idea! I am sure the parents love you! It might take the time now, but you will have these videos for years to come. I made something with sight words for my struggling readers. The directions you provided are so easy to follow…you students and parents are lucky to have you for a teacher! Super innovate and keeps parents in the loop! genius my dear. Good job! I won't have to make any videos, just follow yours! lol. You are amazing! 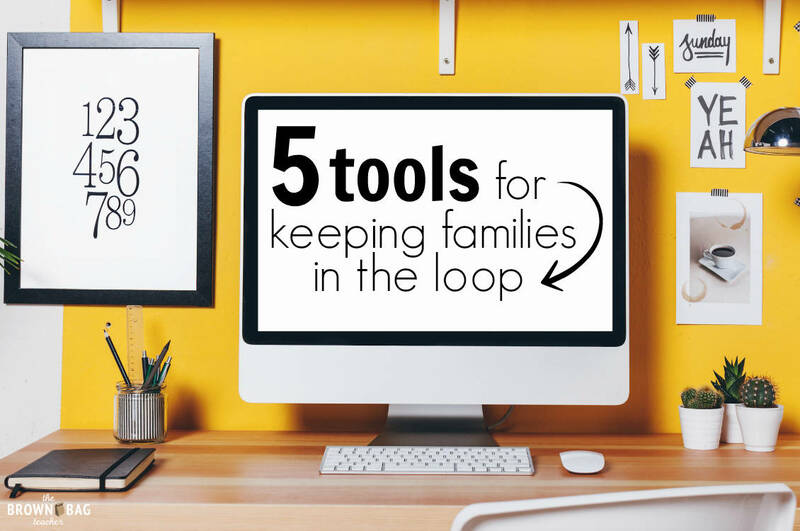 I am so impressed with all of the ways you use technology to keep in contact with parents. Keep up the great work! You definitely give us all something to strive for!